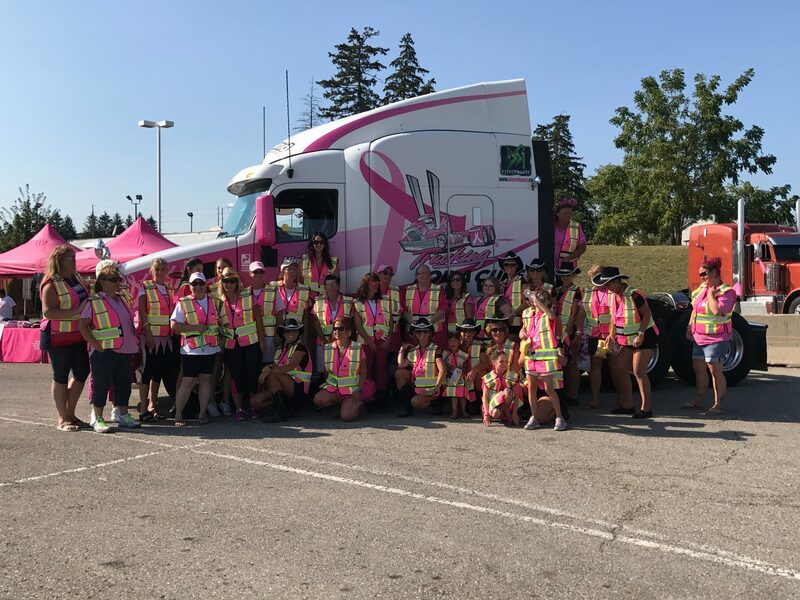 Trucking for a Cure has announced the location of the Prescott Convoy. This year’s convoy will stage at 125 Stewart Blvd (old Zeller’s mall) Brockville,ON (Hwy 401 exit 696 (hwy 29) south.). The convoy is set to roll out on Saturday September 16th, 2017. Also announced is musical entertainment will be provided by the Shanley Road Band. 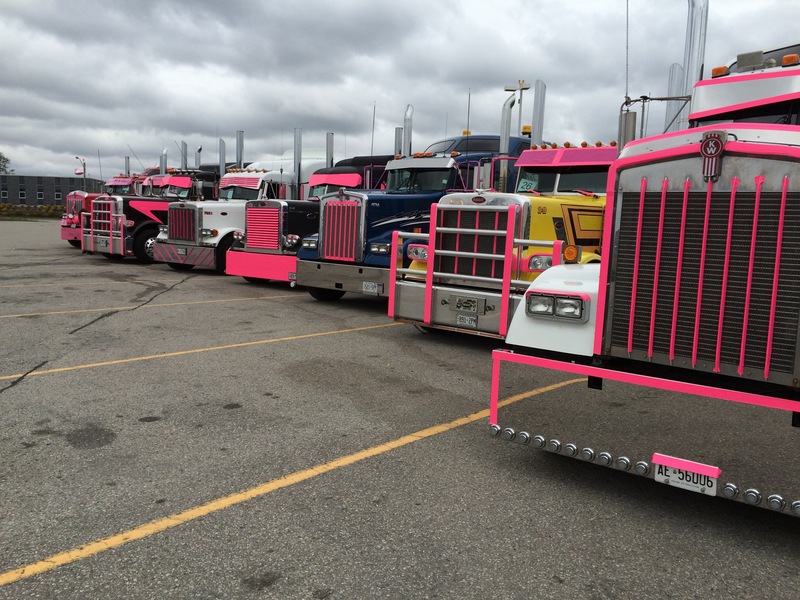 You can learn all the details on the Prescott convoy page or follow Trucking for a Cure on Facebook.